Our employees have been around for a long time and have gained considerable experience in assisting homeowners and contractors. They have the knowledge to guide you in determining the right product selection and quantity needs for any project. 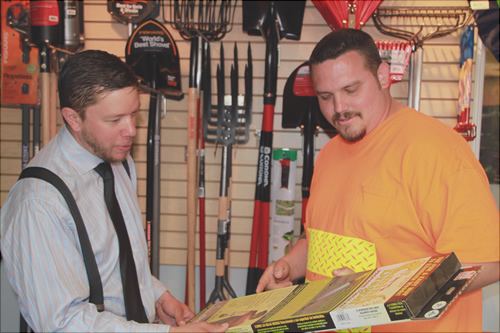 Yes, there is a difference in the quality of bark, mulch, rock, and soil products we carry. And because we provide the very best – our customers keep coming back for more. Not only are we open for business every day of the week when you need us – we also provide easy access to our conveniently located yard on 1st Ave South and 132nd, just north of the Burien Fred Meyer. 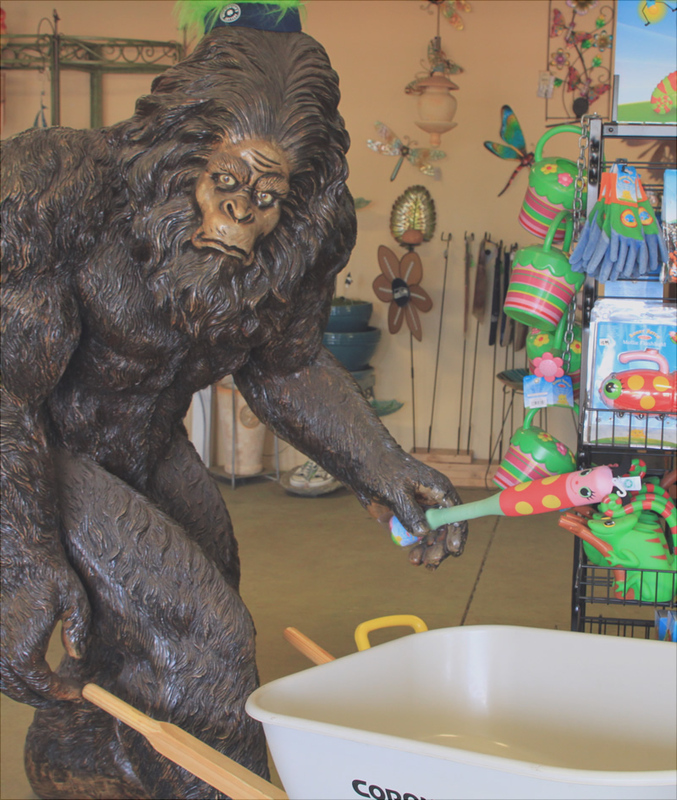 Burien Bark Garden & Gift Center is your complete source for commercial and residential landscape construction materials, topsoil, bark, mulch, aggregate rock, recycling, tools, and more. When your landscape job is at home or in the field, you often need a company that will come to you, and that’s exactly what we do. With our large fleet of trucks, we can make speedy deliveries of rock and soil to your job-site or home. We deliver to greater Seattle and the King County area. Call us for details. Different sized vehicles require the right sized loader. We have the proper equipment available to safely transfer materials to whatever truck, trailer or vehicle you need loaded.